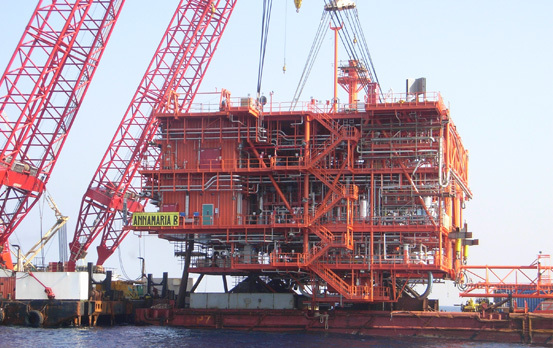 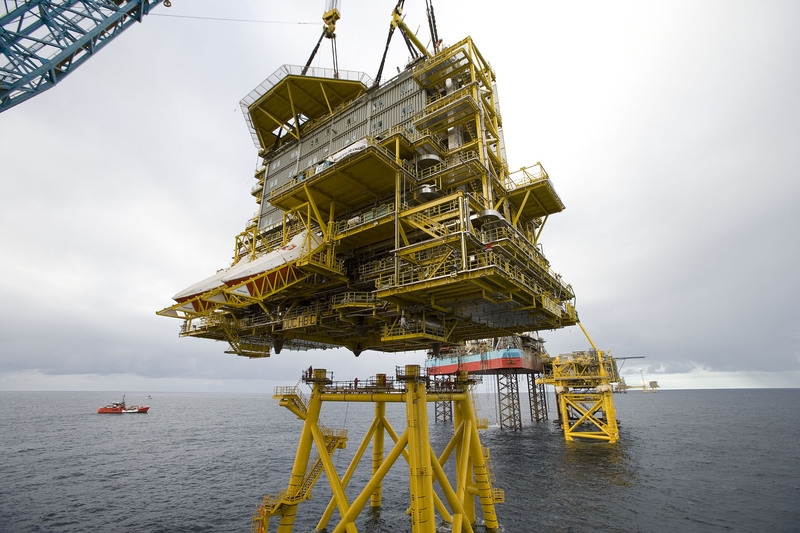 Our activity in Helidecks and Stiffshell modules design is geared to provide the most cost effective solution that maximizes efficiency and safety of structures located in open water, even in adverse environmental conditions. 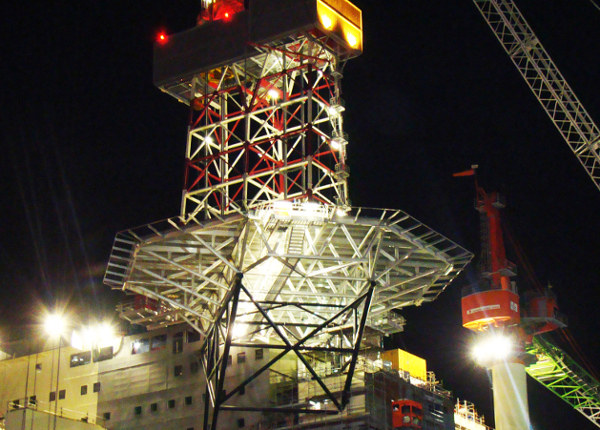 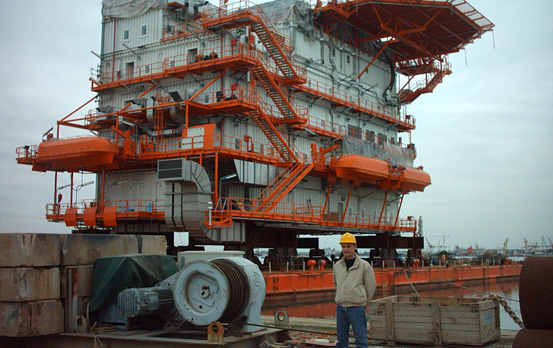 Structural design of helideck for Sikorsky S-92 or S61N helicopters installed on Saipem Scarabeo 8 drilling rig. 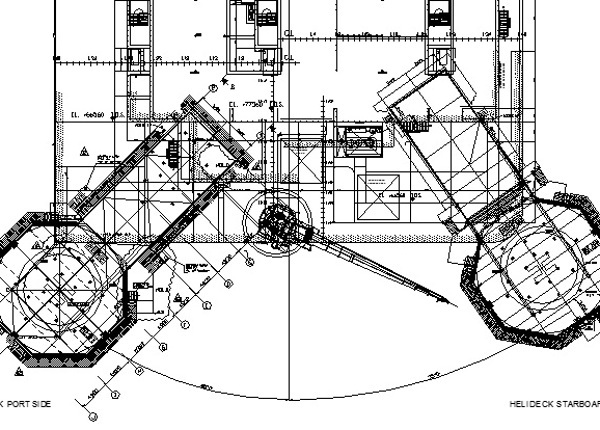 Structural design of two helidecks with parking area for Sikorsky S92 helicopter installed on Shell Prelude GFLNG FPSO. 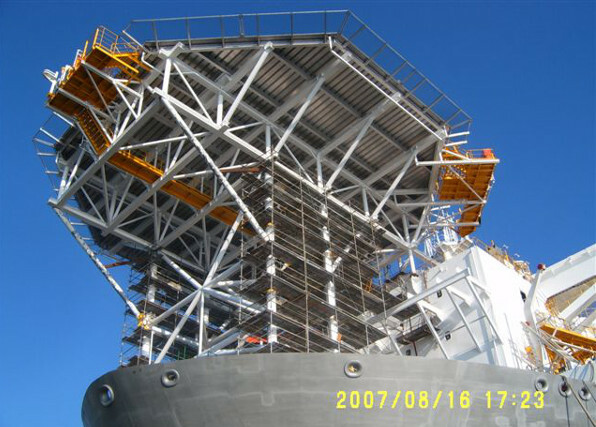 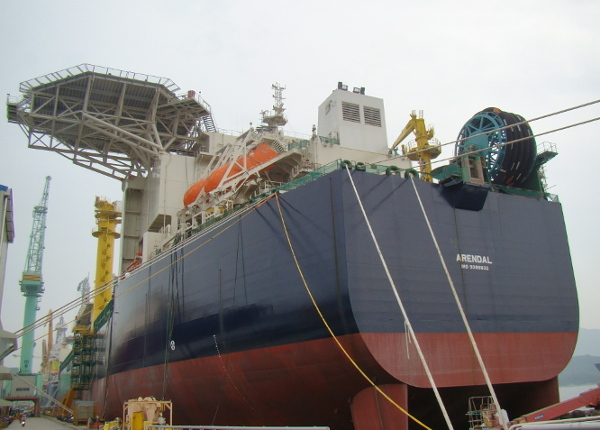 Structural Design of Helideck for EH101 or S61N Helicopters installed on Nexus FPSO (renamed Osx 1). 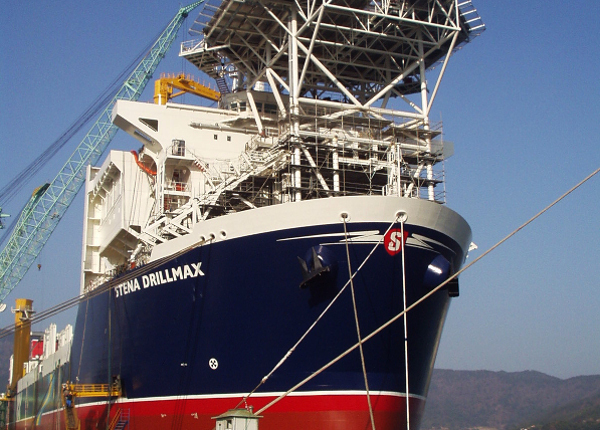 Structural design of two helidecks for Sikorsky S61N and S92 helicopters installed on Stena Drillmax and Stena Carron drillships.